Born at 4664 Pershing Ave., William Burroughs attended Community School and John Burroughs School. He was a cub reporter for the St. Louis Post-Dispatch in 1935. During World War ii, Burroughs met Jack Kerouac and Allen Ginsberg, forming the core of “The Beat Generation.” An author and visual artist, he is best-known for his writing, which is radically unconventional in technique and content. It often has been banned. His 1960 novel, Naked Lunch, influenced an entire generation. 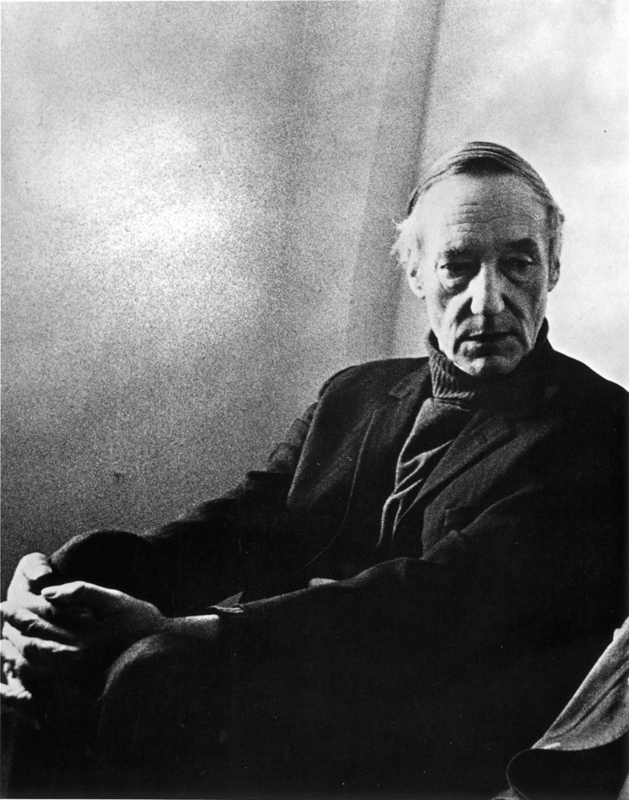 Burroughs was inducted into the American Academy and Institute of Arts and Letters in 1983. William Burroughs Explorer A hypertext biography of William S. Burroughs.